Contact Painmaster Global for more information. Should you wish to contact Painmaster Global to sell or promote the Painmaster Micro-Current Therapy patch, please contact us via email at info@painmasterglobal.com. Our Global Vision is to bring drug free pain relief to the world. We are currently partnering with distributors who recognize the need for lasting drug-free pain relief that have experience and strong channels of distribution into a specified region. 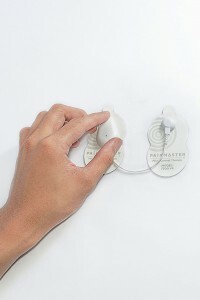 To see if the Painmaster MCT Patch is available in your country please check our distributor page. © 2017 Copyright Painmaster Global. All rights reserved.